Rugged grace meets sophisticated styling in this handsome collection now at RC Willey. Its plank detailing, clean lines, rustic finish, and casual feel makes this eye-catching set a natural fit for a variety of tastes and spaces. 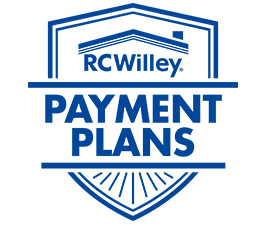 Includes headboard, footboard, rails, dresser, mirror, and 1-drawer nightstand. Chest sold separately. 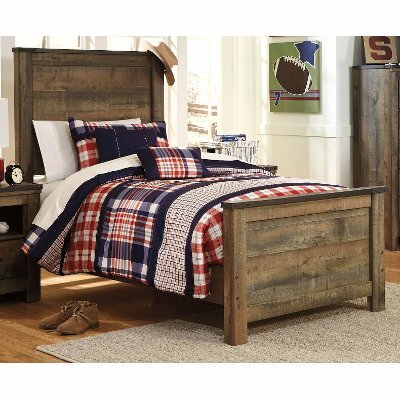 Rugged grace meets sophisticated styling in this handsome twin bed now at RC Willey! Its plank detailing, clean lines, rustic finish, and casual feel makes this eye-catching set a natural fit for a variety of tastes and spaces. 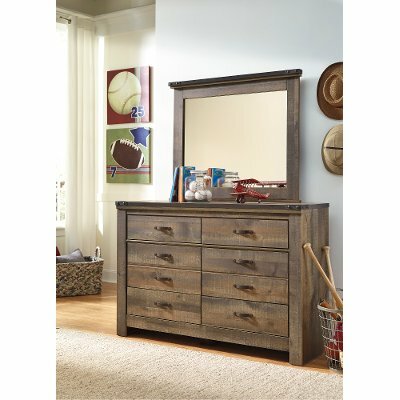 Rugged grace meets sophisticated styling in this handsome youth 6-drawer dresser now at RC Willey! Its plank detailing, clean lines, rustic finish, and casual feel makes this eye-catching set a natural fit for a variety of tastes and spaces. 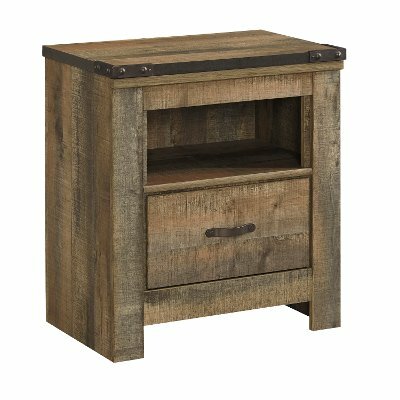 Rugged grace meets sophisticated styling in this handsome youth nightstand now at RC Willey! 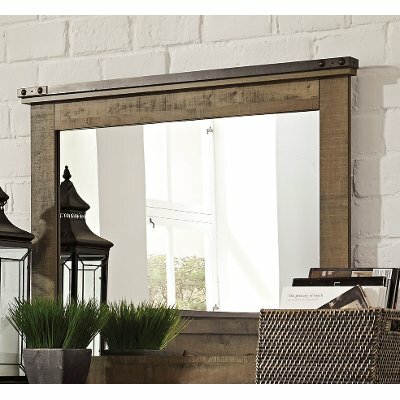 Its plank detailing, clean lines, rustic finish, and casual feel makes this eye-catching set a natural fit for a variety of tastes and spaces. Features an open storage space and 1 drawer.